Here are some signs of an alcohol use disorder — and ways to find the help you need if you suspect you're drinking too much. The thought of hangovers and binge drinking may conjure an image of a college-age student or a 20-something out on the town. But increasingly, those terms apply to people who probably look a lot like you. 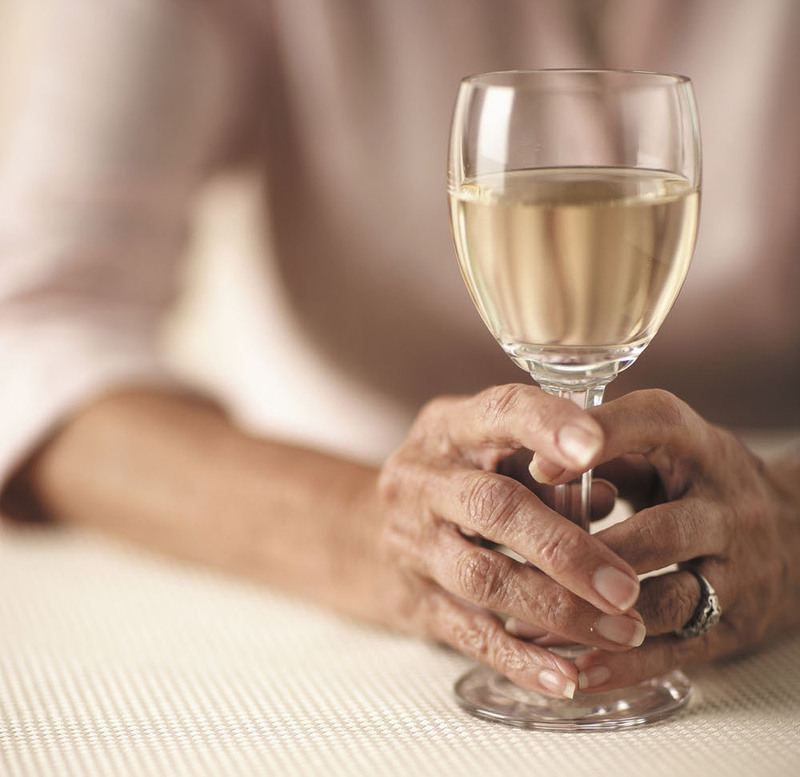 Alcohol use problems often start innocently enough in older women. A problem may begin with a drink at night to combat insomnia, says Dr. Olivera Bogunovic, assistant professor of psychiatry at Harvard Medical School. But then one drink turns into two, and a 9 p.m. cocktail turns into all-day drinking, she says.